Chris: A fishing buddy of mine advised me about the bass/catfish Hawg contest to help promote catch and release. 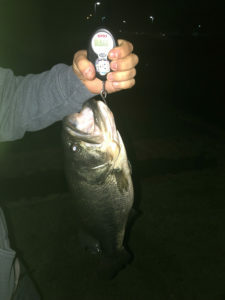 I caught a 5.66-pound largemouth bass out of Ocotillo lakes last night. (Wednesday, Jan. 16). 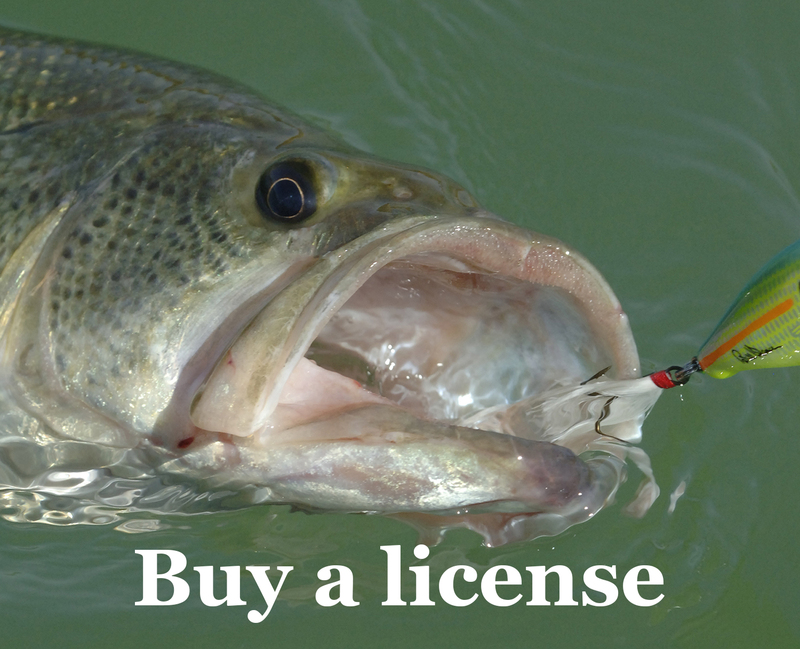 Editor’s note: Ocotillo Lakes in Chandler is a private water — an Arizona fishing license alone does not allow an angler to legally fish this lake. This bass made the Brag Board in the Hawg Bass Conservation Challenge category.